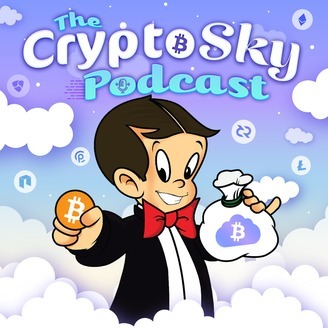 The Crypto Sky Podcast covers everything crypto, from trading, and investing, to mining, and interviews with crypto professionals. 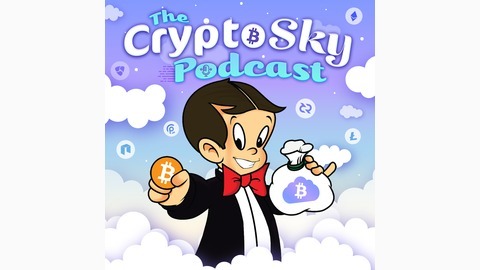 This podcast is for the beginner just learning about cryptocurrency to the more experienced person who enjoys learning more about their passion. In this episode, I interview Anthony Kaz, the head of the streaming department/community manager for Aced Coin. Aced is a new cryptocurrency project that focuses on gaming and streaming, while also providing masternodes, and more. Anthony and I discussed many of the features of Aced and some of the things he is looking forward to regarding the project! We dove into some of the specific features of the new streaming and gaming platforms aced has to offer, and covered why the project is important to him and how he feels about its future success.